This Sunday, February 1st is a big day for football in the USA! First, for the humans, 6:30 p.m. ET, NBC New England Patriots @ Seattle Seahawks from University of Phoenix Stadium, Glendale, AZ. Learn more: Official NFL Super Bowl website link. Most importantly, it's Puppy Bowl and Kitten Bowl time! 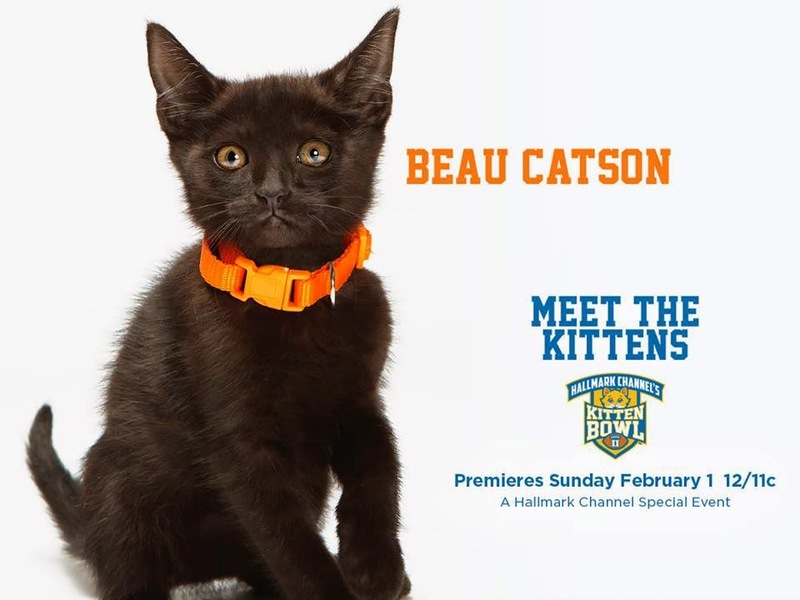 Tune into the Kitten Bowl on Hallmark Channel, starting Noon ET. 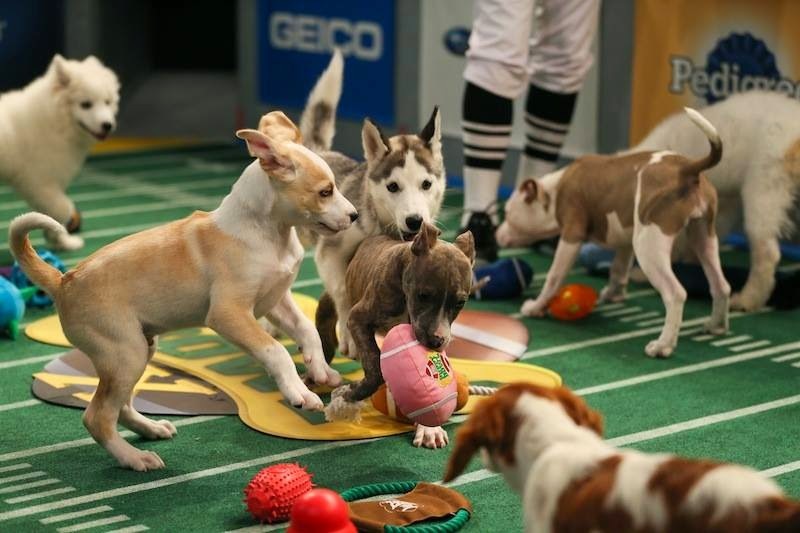 Photos courtesy of Puppy Bowl and Kitten Bowl.